To get an idea of the inside, you can see an old youtube video of a different unit in the building here. This studio is going for $1,225/Mo. 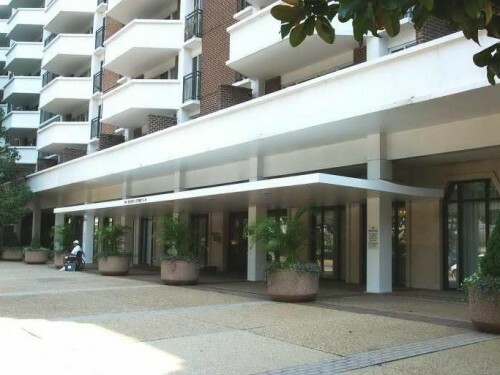 Dear PoPville – Why no real For Sale By Owner (FSBO) market in DC?